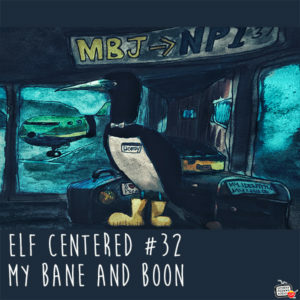 http://www.elfcenteredshow.com – Elf Centered for July 31, 2018 – Gavin is a little ticked off this month. Wait until you hear why. And in the final few minutes, Gary drops a huge surprise on everybody. Plus the usual announcements and weather.